Did you miss our presentation yesterday afternoon? You can now download a free copy of this presentation. If you're looking to stay ahead of GSA's ever-changing regulations, be sure you understand how these changes could impact you. 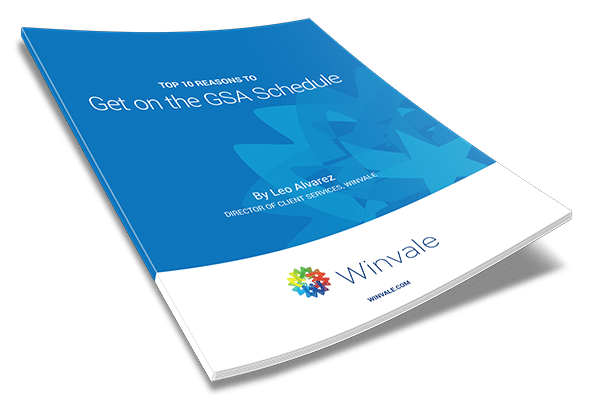 Download our webinar GSA Professional Services Schedule Update: The Latest to understand how you could be affected. After months of speculation GSA announced on Friday that a new single Professional Services Schedule is in the works and unfortunately, this is not going to pretty for some! The new GSA “Consolidated GSA Schedule” will be called The Professional Services Multiple Award Schedule or “PSS” for short. Although the exact migration process has not been announced by GSA and future application details are still yet to be hashed out, the GSA expects to complete the consolidation of current applicable Schedules by December 2015. Starting with GSA’s goals, here is what you need to know.